Nardwuar is probably one of the greatest interviewers in the game right now, and its always an interesting day to stumble upon a new interview by nardwuar on the internet. This time around Nardwuar has conducted an interview with Diplo's protegé, Dillon Francis. We also have shared the videos of Mad Decent's own Rapper Riff Raff, and the head honcho Diplo as well. 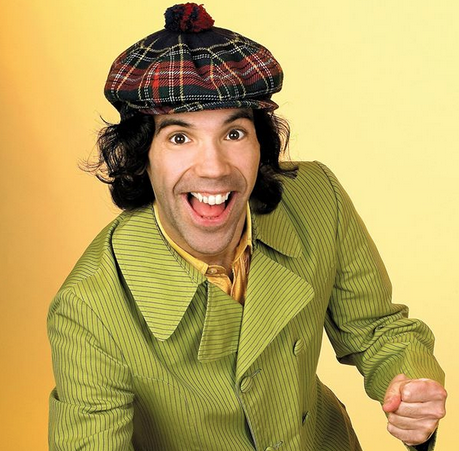 Nardwuar is a Canadian and usually conducts his interviews in Vancouver or in Canada. It's worth noting that Paul Devro, The man behind Mad Decent and Jeffrees is also a Canadian from the Vancouver area as well. Maybe he has held a hand in setting up these wonderful interviews, but we hope that Nardwuar interviews Devro real soon. So check out the videos and learn the stories behind Mad Decent artists today!